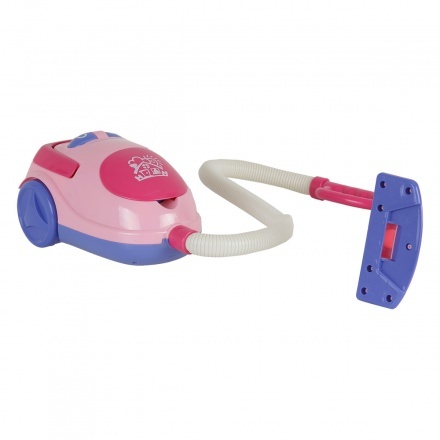 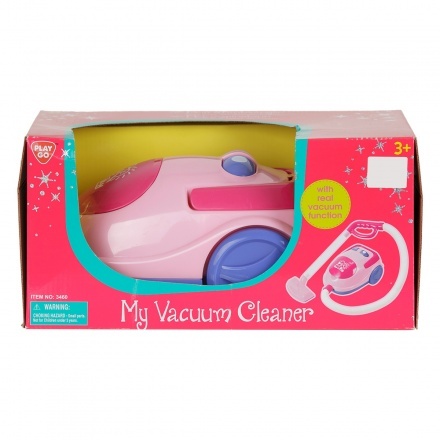 Help your kid play and learn to keep the house tidy using this toy vacuum cleaner. 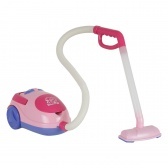 Featuring attractive colours and a lovely shape, this piece has a long pipe and an handle on the vacuum mouth. Once the vacuuming is done, the dust and dirt can be removed easily.